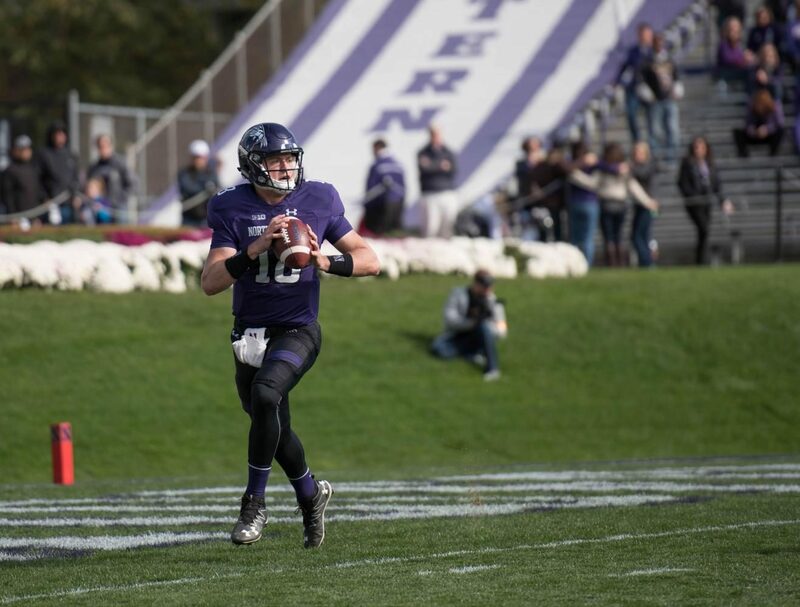 On this week’s episode, Max Schuman is joined by Cole Paxton and Max Gelman to break down Northwestern’s chances of pulling a road upset over No. 10 Wisconsin on Saturday. They also prognosticate the Wildcats’ record through the rest of the season and the winners of the Big Ten’s two divisions as conference play begins in earnest.